BlackFriday and Cyber Monday are the one which you discount prices on all products where you can buy all the online products including Bootstrap 4 Admin Templates at a very low price. Yes, they are here round the corner this year and it is the perfect time for you to invest in loads of useful plugins, themes, tools, plans and more. We know that everyone keeps waiting for this big day with full of excitement to grab the digital goodies at a very cheap price. We open Cyber Monday sales on 26 Nov 2018 with 70% off on all our products. If you have been waiting for these offers and discounts then we have presented a list of hand-picked profitable offers for all the products which you will love us for. Whether you need the theme for your own website or a client is purchasing a product which is priced way below it is actual price is always exciting and yes it is also profitable to you. 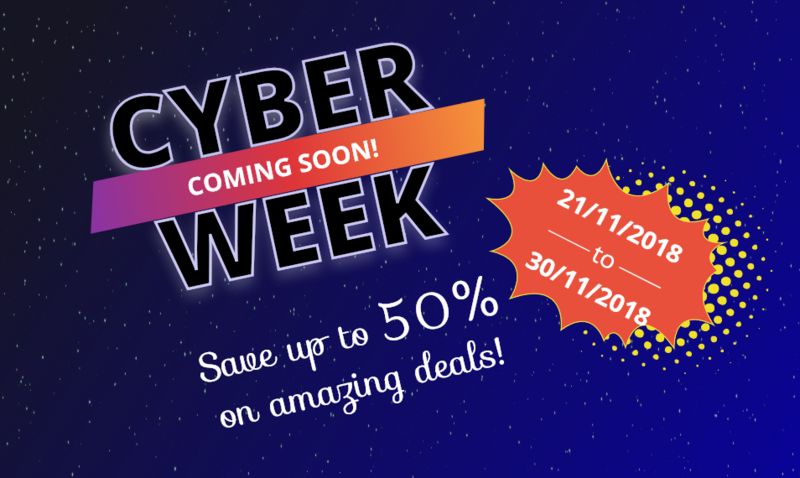 Save up to 50% on all The items during Cyber Week Sale from 21 Nov 2018 to 30 Nov 2018. We have presented all the big offers on the products where you can make this day more profitable.